LORDEAR is a leading luxury kitchen and bath products manufacturer. We firmly believe that only the best designs and highest quality materials can meet the way you live. So our team combine the needs of the times and the market to develop new styles of products. 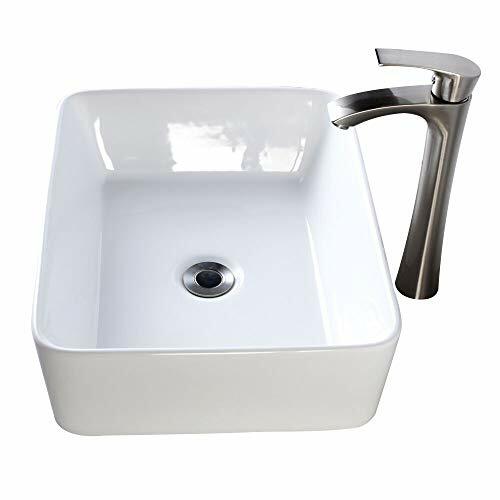 Using new technology and high quality materials to design the unique and practical faucet and other accessories. eliminate leaks, reduce installation time, save water, and add durability and dependability, LORDEAR products are your best choice to. 100% Promise--When you order today, you're protected by a 100% money back guarantee if you are not satisfied with the item or service! If you have any questions about this product by Lordear, contact us by completing and submitting the form below. If you are looking for a specif part number, please include it with your message.